AMAZING OPPORTUNITY IN 32277! 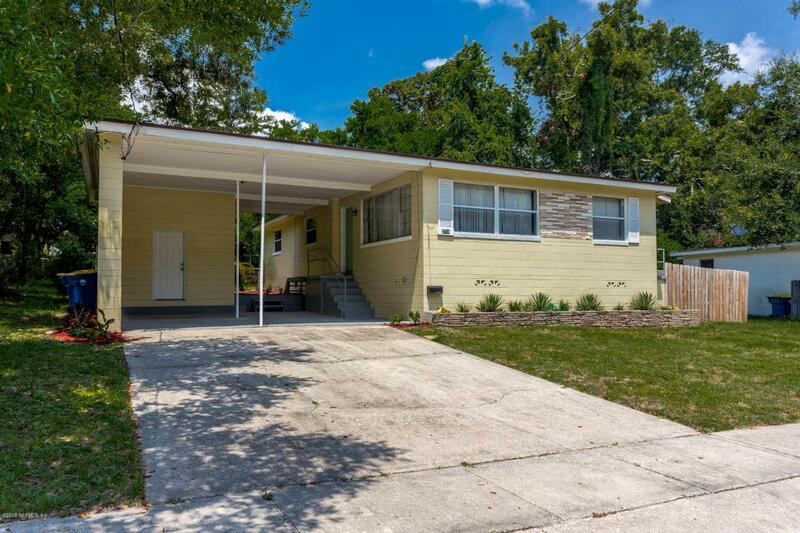 Spacious starter home with lots of bang and additional square footage! Oversized outside utility room and storage ! 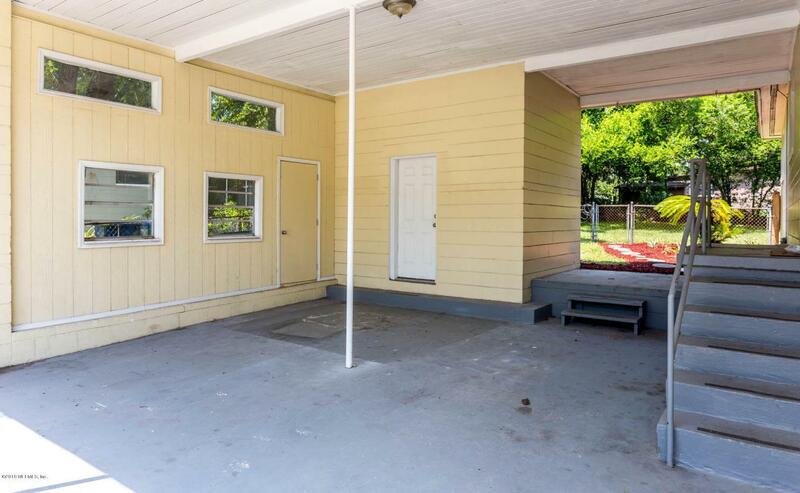 Spacious carport! Tiled kitchen & baths! Freshly painted and updated! 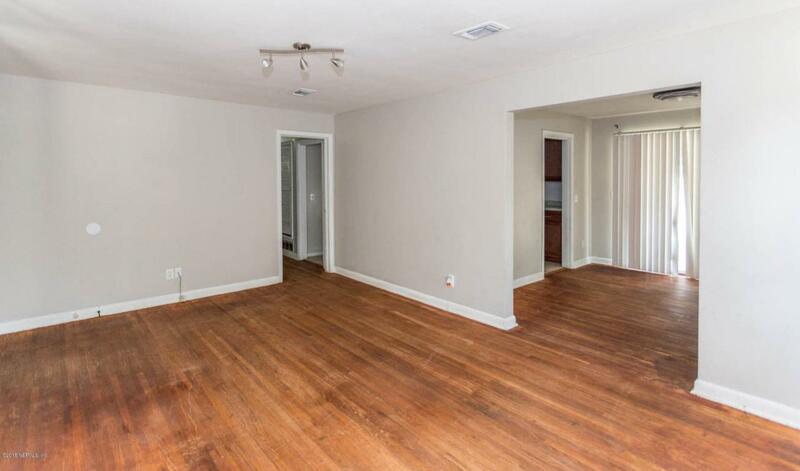 Previously rented for $1250! 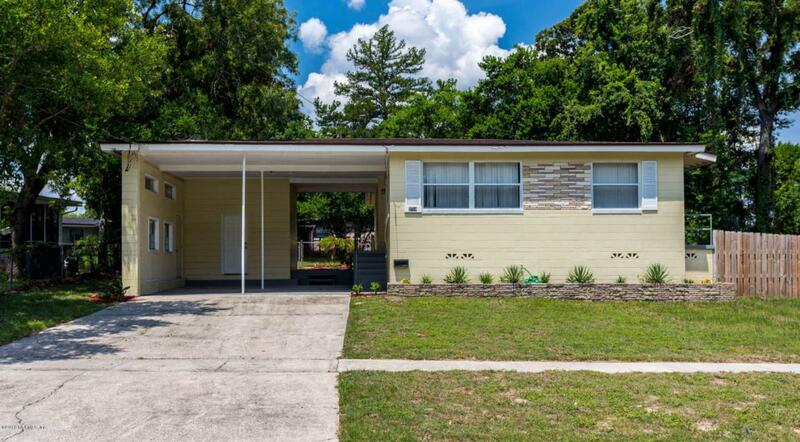 Move in ready with easy accessibility to all major transportation, restaurants, stores, shops and the amazing Jacksonville Beaches! Schedule your showing today!